The Jupiter-Saturn conjunction occurs at 1 degree of Gemini on April 7, 2060. 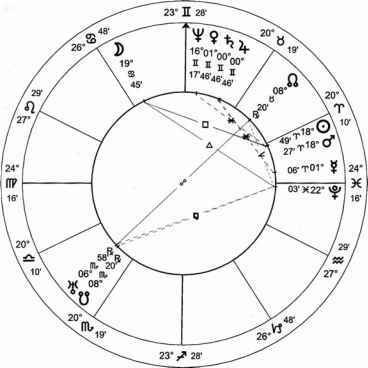 This is close to the Neptune-Pluto conjunction degree of 1892, so this Jupiter-Saturn cycle links us back to the seed gate of the current civilization. This 20-year cycle invites us to explore and create new structures for using data and information. > The three fire signs are invited to intensify their spirited natures and develop new forms to communicate their uniqueness. 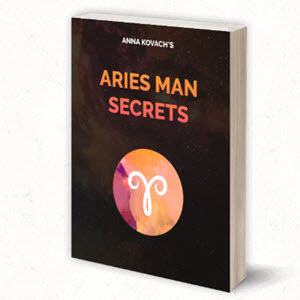 Aries 1 Sun signs need to discover how to best articulate their pioneering and courageous ideas. Leo 5 Sun signs need to create communities and friendships in which personal creativity and skills are mutually shared. Sagittarius 9 Sun signs need to release judgment and dogmatic stances in relationships and be willing to learn deeper truths from others. > The three earth signs are challenged to explore innovative new ways to manage and administrate technological and communication resources. Taurus 2 Sun signs need to create physical and financial security through appropriate dialogue with others. Virgo 6 Sun signs are invited to step forward with their analytical skills to help administrate and organize ways to manage resources. 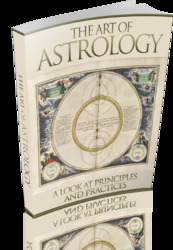 Capricorn 0 Sun signs need to analyze personal and collective strategies for the healthy maintenance of whole systems. > The three air signs are invited to pursue their intellectual and communication gifts in new ways. 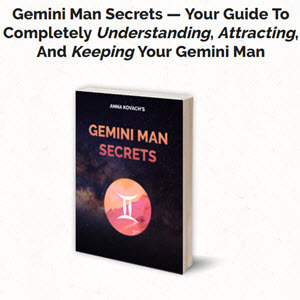 Gemini 3 Sun signs need to take risks to step out in new directions to express their ideas and knowledge. Libra 7 Sun signs are challenged to reflect on their philosophy about relationships and to quest for greater beauty in their lives. Aquarius — Sun signs need to explore playfulness and their willingness to reveal their creative gifts to others. The Jupiter-Saturn conjunction of April 2060. > The three water signs are invited to communicate their emotional truths and to explore new paths with personal intimacy. Cancer S Sun signs need to develop their intuitive and psychic natures and explore the union of spirituality with emotionality. Scorpio 8 Sun signs need to develop the ability to share honest dialogue about issues of power and emotional intimacy with others. Pisces = Sun signs need to explore how to make a safe home in the world for their mystical and sensitive natures.